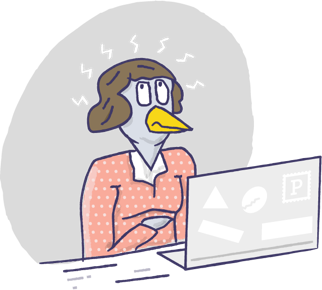 PigeonBot sends emails via Slack with the /email command for discussing the things that can wait so your team stays focused on what can’t wait. PigeonBot is provided by Postmark, a transactional email platform for web applications. Is your direct message really that urgent? 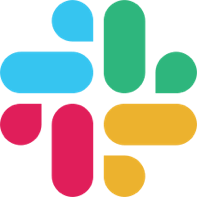 Have you ever received a message in Slack and thought, “Couldn’t they have emailed me instead?” You’re focusing and someone interrupts you for something they need in a couple of days. You don't want to ignore them, but it takes your attention. Distractions like this add up. They become another hurdle in our daily quest to be productive. This is what makes PigeonBot super handy. Next time you need to discuss something that isn’t urgent, simply type /email @user your message. And you're done! PigeonBot will handle the rest by emailing your message to your teammate. Let PigeonBot help your team focus. No cost. No obligations. No nothin’. It’s free as a bird! Send your questions or feedback. 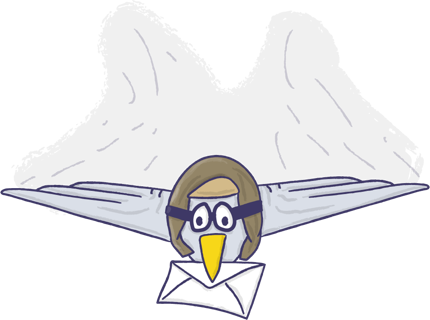 PigeonBot was built by Derek Rushforth at Postmark, a transactional email platform for web applications.